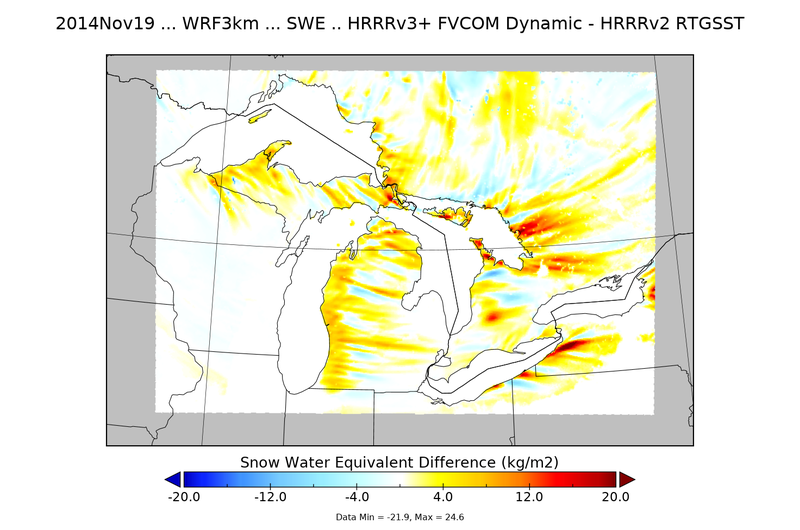 It can be tempting to think of the Great Lakes as 5 big bathtubs – 5 uniform masses of water that each face one set of problems, or are each home to one list of fish no matter where you’re dropping a line. But, the Great Lakes cover nearly 100,000 square miles, span a full 10 degrees of latitude and range 1,300 feet in depth. Any environmentalist working on polluted runoff or any fisherman worth his or her (non)salt will tell you: The problems and possibilities in one section of a lake aren’t the same ones you’ll find 50 miles north or 10 miles offshore. This can be hard for scientists, who need to compare similar regions to get answers to important questions. Are a certain species of fish not thriving because of a nearby source of pollution? Or is it because the habitat isn’t right? You can’t study the effects of pollution in one area, 10 feet deep and near a river mouth, by comparing it to an unpolluted area that’s miles offshore. So, what can be done? All parts of Lake Erie’s western basin, for example, don’t provide similar habitats. BUT, one part of Lake Erie’s western basin might look a lot like an area in Saginaw Bay. If only one of these similar areas is being impacted by a certain pollutant, that’s a good setup to study the effects of that pollutant, because other factors (like depth or temperature) are being held constant. 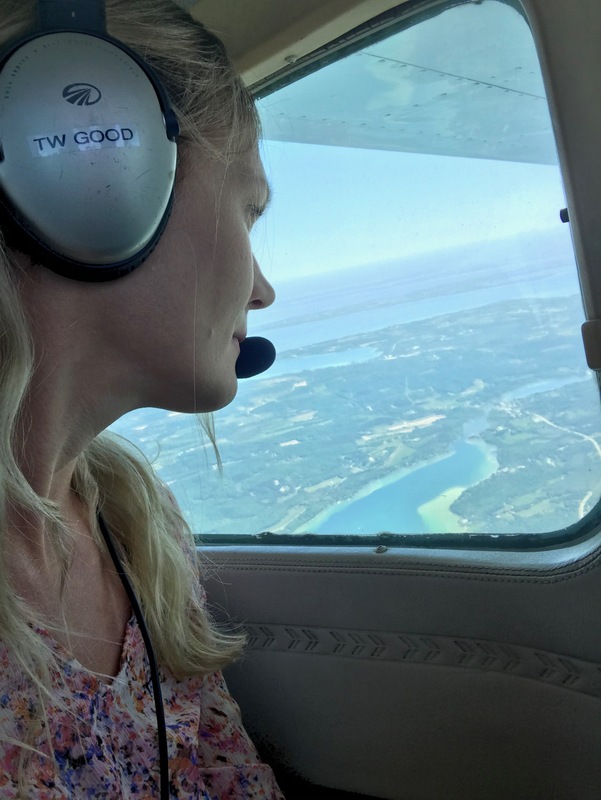 Scientists and resource managers have been making this leap for ages – finding areas in the Great Lakes that are relatively alike and comparing them – everything from fish stocking efforts to the spread of invasive species. But now, there’s a tool to make it easier. 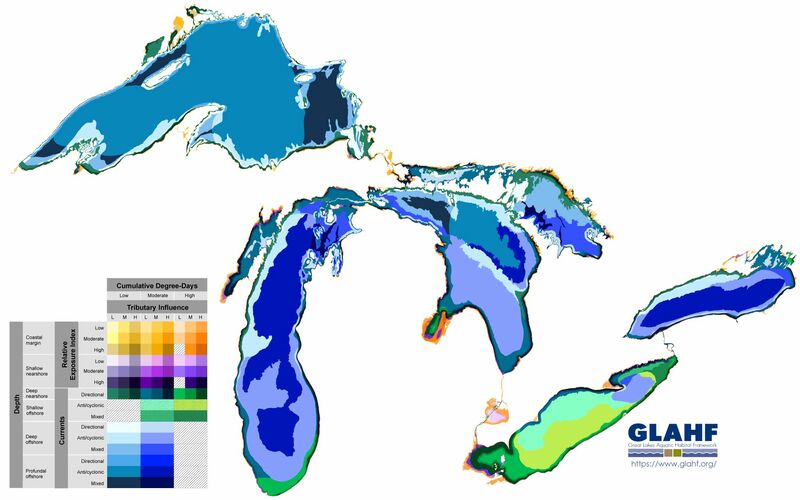 Scientists have developed what is basically an atlas of ecologically similar areas in the Great Lakes. Based on four main variables (depth, temperature, motion from waves and currents, and influence from nearby tributaries) researchers from multiple institutions (including NOAA Great Lakes Environmental Research Laboratory) organized the Great Lakes into 77 Aquatic Ecological Units (AEUs). The classification system took 6 years to create and incorporates multiple NOAA datasets, including depth, temperature patterns and circulation patterns throughout the lakes. Each AEU is a chunk of the lakes with its own unique combination of those four variables. The idea is that scientists and conservation professionals working within one type of AEU will be comparing apples to apples. Ecosystem classification isn’t new – it’s been applied to land and ocean environments before. But, this is the first classification system developed for the Great Lakes. 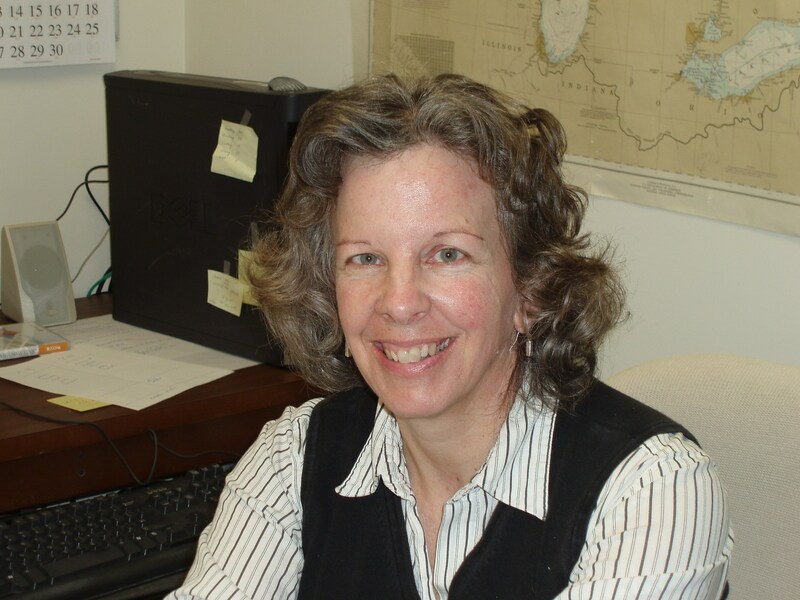 Catherine Riseng, a researcher with the University of Michigan’s School for Environment and Sustainability, is lead author on the paper. She tells us the work “simplifies a complex ecosystem”. “It can be used by researchers to help describe and explain existing ecological patterns and by resource managers to facilitate inventory surveys, evaluate the status and trends, and track the effects of human disturbance across different types of ecological units”, she says. The classification data will soon be available for download at https://www.glahf.org/classification/. For now, you can interactively explore the AEUs and related datasets at https://glahf.org/explorer/. 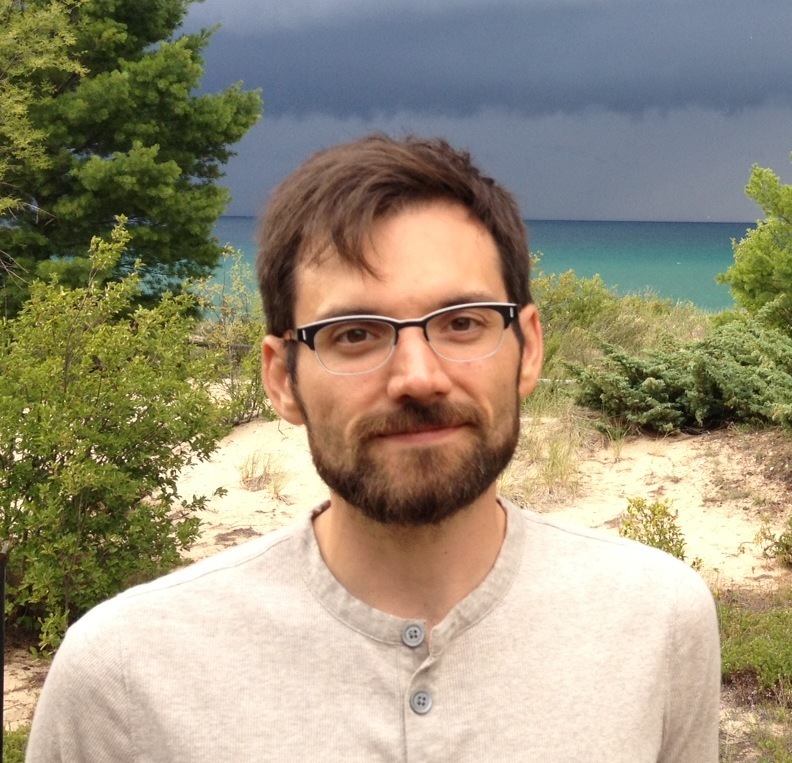 Craig Stow is a Limnologist (that means somebody who studies freshwater systems) at NOAA GLERL. He models nutrients cycling through (Great) lakes. 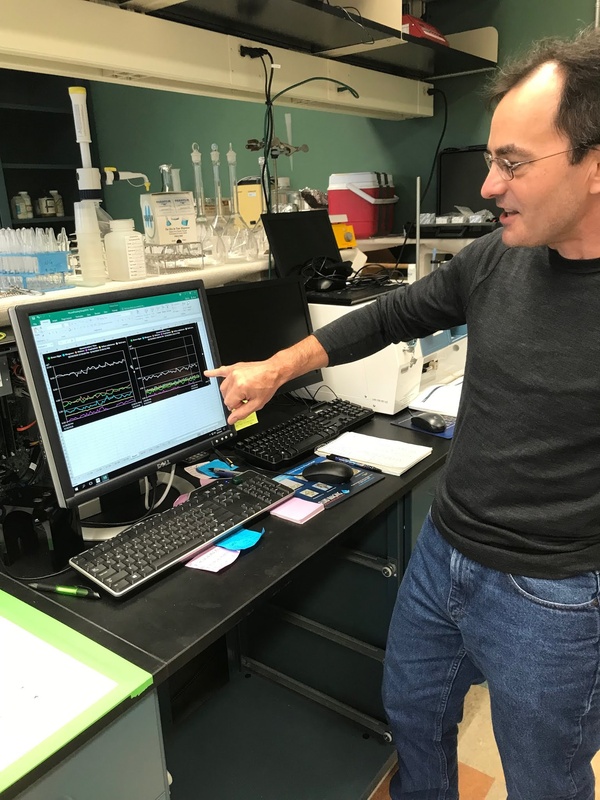 His research is super applicable; notably, he’s part of the team trying to deal with nutrient loads in Lake Erie – he wrestles with the question of how much phosphorous is coming into the lake, and how it gets there. Read on to see how Craig deals with mental blocks, why science isn’t like the movies, and what he thinks people get wrong about researchers. What is the most interesting thing you’ve accomplished? Categories: Communication, Research | Tags: Limnology, Research, Researcher Profile | Permalink.